Wimbu Clone Script has valuable functions for private sellers, buyers and it helps the real estate agent to list their properties for sale or rent, it shows featured ads. Here we are using the personal admin space, it helps the private seller can handle their ads. 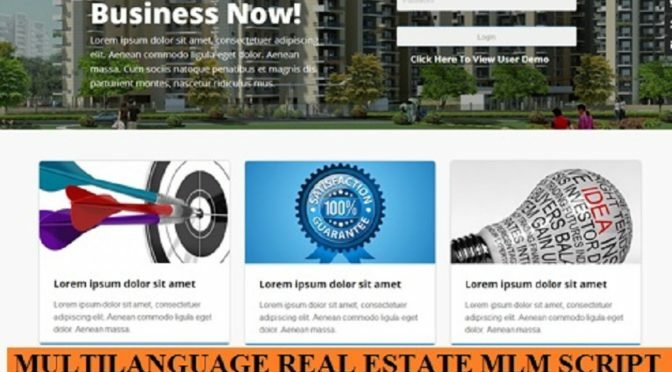 Real Estate Multi-Level Marketing Software is providing you with a user-friendly script with high quality, specialization of this script is user having simple operating knowledge of computer, and customization is possible with a mere knowledge of PHP.